We know that students have different needs and ways to learn, which is why teachers are working to ensure that both program and extra curricula allow each child to succeed at school. 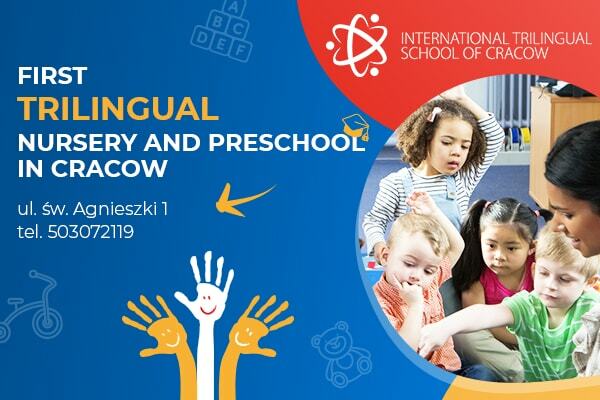 International Trilingual School of Warsaw offers an ambitious educational program based on skills, approaches, ideas, knowledge, and action. Through a curriculum based on asking questions, students are encouraged to develop critical thinking, school, and social skills, and are encouraged to learn throughout their lives. We offer stimulating learning experiences that focus on the strengths and individual needs of each child in order to achieve their full potential in terms of academic performance, social skills, emotional and physical development. 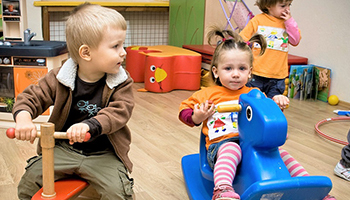 We create a safe and comfortable environment in which children are cheerful, supported and understood. We teach children to love science and provide them with the skills needed to easily adapt to the reality that surrounds them and the world that is rapidly changing. We assume that students are active participants in the teaching process. We place emphasis on first-hand experiences that harness imagination and curiosity while truly teaching. We encourage students to plan and negotiate, identify and solve problems, take risks in learning, approach to tasks from different sides and develop a critical approach to their own work while appreciating it. 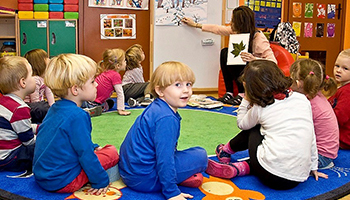 Our curriculum prepares students for a smooth transition to other schools, working according to any system – Polish or one of the five scrupulously chosen five systems. We drew from the best models of British, French, American, Finnish, Polish and international IB (International Baccalaureate) systems. Our students use the best elements of these educational systems. 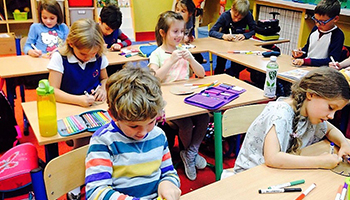 Our school is guided by the CLIL (Content Language Integrated Learning) principle, in which three languages are an instrument to learn language fluency, school skills, and knowledge acquisition.